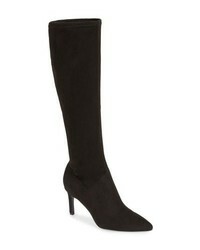 Sigerson Morrison Halie Knee High Boot $595 Free US shipping AND returns! Teva De La Vina Waterproof Boot $189 Free US shipping AND returns! 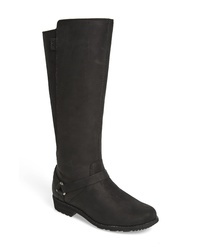 AQUADIVA Montreal Waterproof Knee High Boot $294 Free US shipping AND returns! 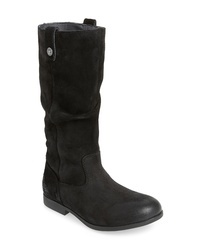 Ariat Two24 By Barcelona Boot $222 $499 Free US shipping AND returns! 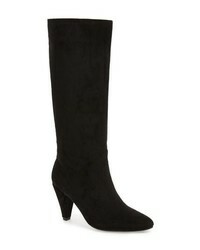 Jeffrey Campbell Jeffery Campbell Candle Knee High Boot $179 Free US shipping AND returns! 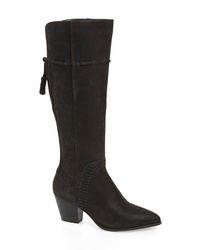 Vince Camuto Sarelia Boot $179 Free US shipping AND returns! 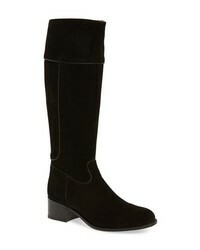 Linea Paolo Elena Knee High Boot $279 Free US shipping AND returns! Ariat Two24 By Barcelona Boot $499 Free US shipping AND returns! Birkenstock Sarnia High Boot $228 Free US shipping AND returns! 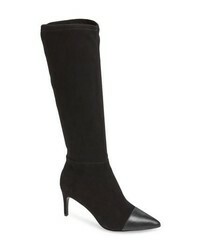 Nine West Chelsis Knee High Boot $138 Free US shipping AND returns! 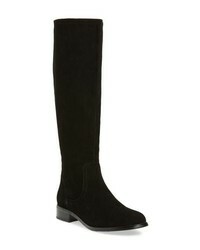 Charles David Parish Knee High Boot $191 $319 Free US shipping AND returns! 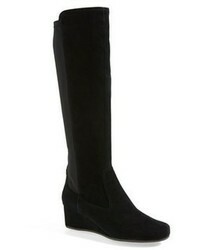 Bella Vita Eleanor Ii Knee High Boot $73 $104 Free US shipping AND returns!